THE race will be on this Saturday night to become the new WA 360 Sprintcar Champion at the Perth Motorplex. Loved the Drifting demonstration at the Aeroflow Outlaw Nitro Funny Cars and want to experience the thrill for yourself? 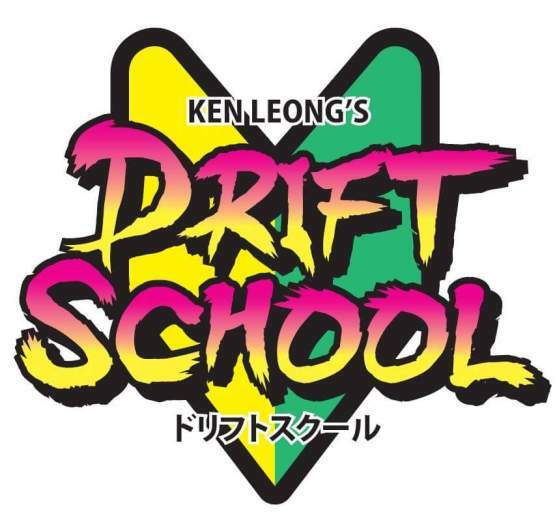 Ken Leong’s Drift School offer drifting lessons and drifting joy rides at Perth Motorplex! 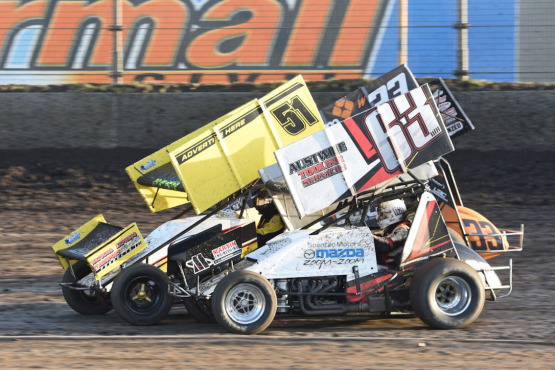 BRAD Maiolo’s dominance in the 2015-16 sprintcar season continued when he took another feature race win at the Perth Motorplex on Saturday night. KODEE Brown is the king of speedway sedan racing in this country at the moment after he won the DiCandilo Steel City Australian Late Model Championship at the Perth Motorplex on Saturday night. WOW! That is the only way to describe the racing from the first night action in the DiCandilo Steel City Australian Late Model Championship that got underway at the Perth Motorplex last night. THE scene was set last night for a big finale in the DiCandilo Steel City Australian Late Model Championship that will be decided here at the Perth Motorplex this evening. FORMULA 500 fans are in for a treat as they will be racing at the Perth Motorplex this Friday and Saturday nights in a big double header. FORTY nine into one just won’t go. That’s the equation as we head into the DiCandilo Steel City Australian Late Model Championship at the Perth Motorplex this Friday and Saturday nights. CRAIG Vosbergen is one of superstars who has nominated for the DiCandilo Steel City Australian Late Model Championship to be held at the Perth Motorplex this Friday and Saturday nights. WHEN it comes to Australian Late Model championships Brad Blake is the man. He has been the most successful of any driver in the country since the event was first run at the Perth Motorplex back in the summer of 2001-02.